“We sure saw a lot of miles, never even crossed that county line﻿.” More great song lyrics that gave me the idea for this week’s AgProud (Not-So-Wordy) Wordless Wednesday post. Dalhart is a town split between Dallam and Hartley counties in the Texas Panhandle, so I cross the county line every single day. 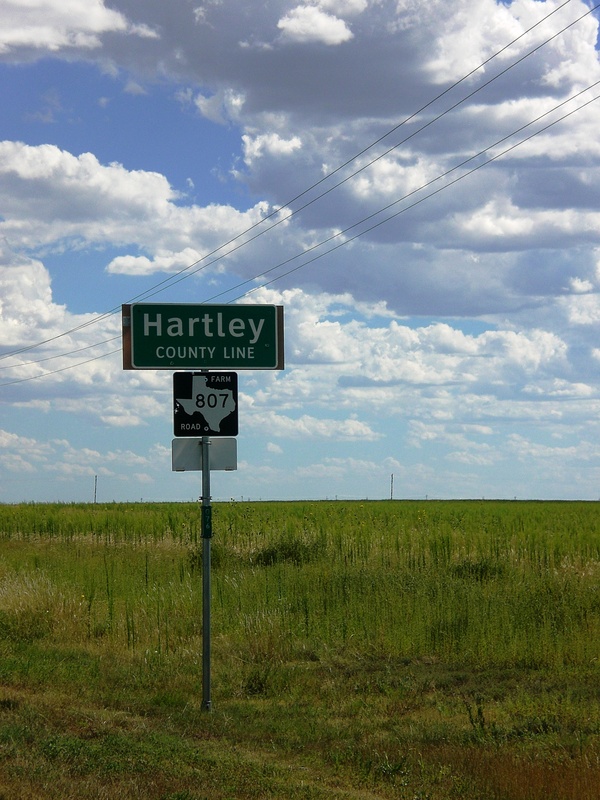 I live in Hartley county, but everything seems to be in Dallam county. 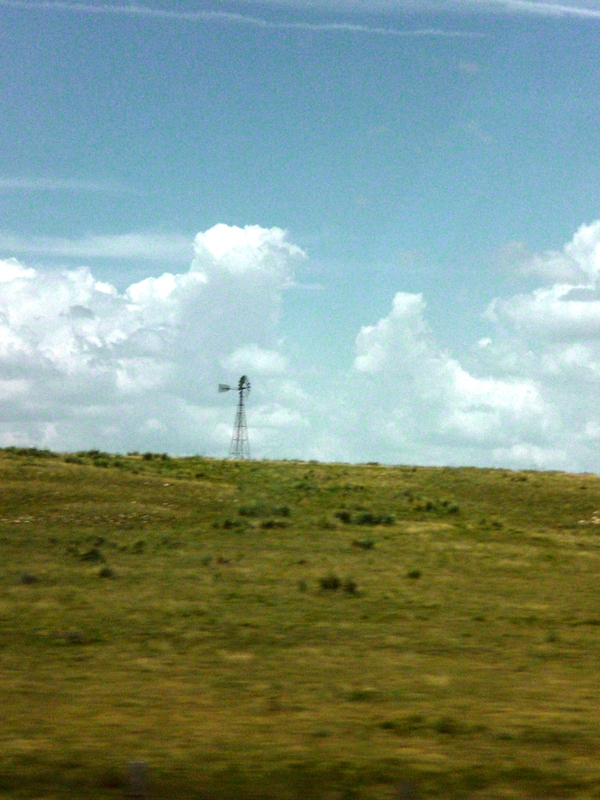 Windmills are a common site in this part of the Panhandle. Most water is found underground and brought to the surface to water livestock and crops. 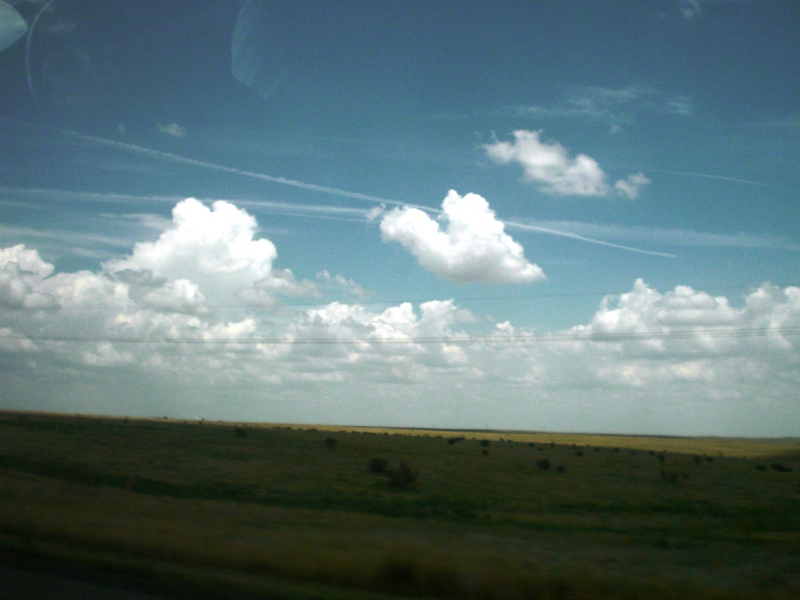 The Texas Panhandle offers many changes in landscape and will leave you awe-struck at the views. These places have such rich history for agriculture production. Corn and cattle are major agriculture commodities in these counties. Not to mention these were once home to the 3,000,000-acre XIT ranch that covered 10 counties in West Texas. What history does your county hold? What are the main agriculture commodities produced in your area? If you do not know, take the chance to find out. What you find may surprise you.